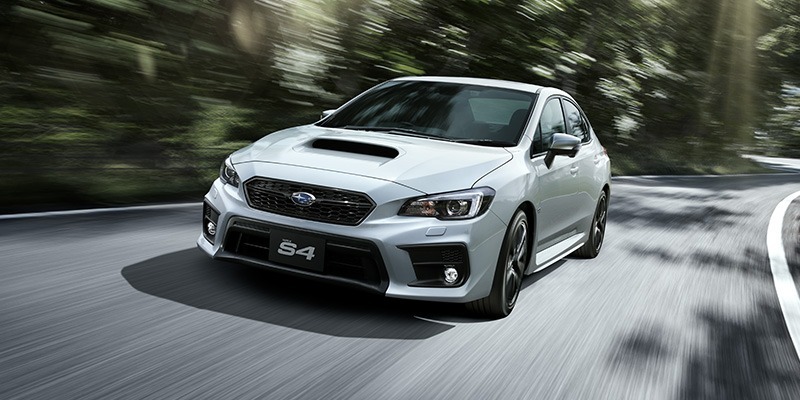 The ‘STI Sport’ badge has been a reserve of the Levorg and the BRZ but now, Subaru has expanded this to include the WRX S4. 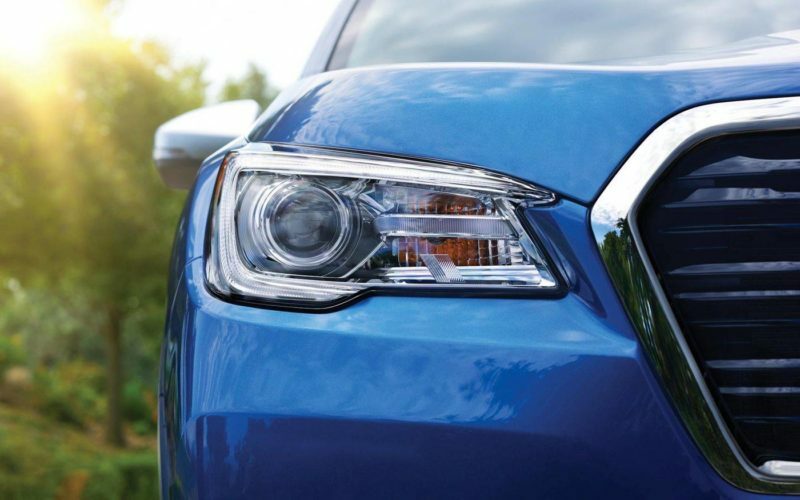 According to Subaru, the WRX S4 STI Sport is the highest greade of WRX S4 which is a high performance sports sedan combining sports performance and advance safety performance. It comes with Bilstein’s DTMatic struts, clamp stiffeners, front and rear dampers, coil springs from STI and 18-inch aluminium rims . For the interior, it comes with RECARO seats made from real leather from Bordeaux and suede, luminescent speedometer with multi-information display.